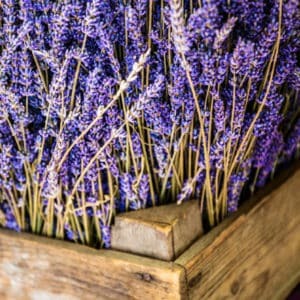 Our Phenomenal Lavender brings all the bees to the farm. 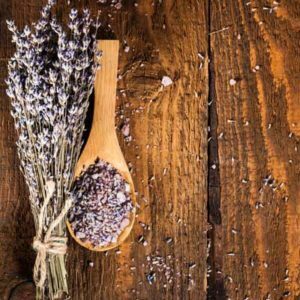 The first step into the world of lavender for our farm was with the hardy, heat tolerant variety of lavender called Lavandula x Intermedia. Better known as Phenomenal on the streets (nurseries and garden centres). The Phenomenal variety had to be named for just that reason – it is truly phenomenal, from its fragrant scent that takes over a summer breeze, to it’s shimmery silver foilage and purple blue spikes, it is a plant to marvel. The showstopper for us was how much of an attractant this particular variety of lavender was for our honeybee friends. They swarm it all day and night and seem to prefer Phenomenal over the other varieties. In fact, we loved that the honeybees loved this plant so much, that we actually took inspiration from the little drones to create our beloved farm logo. With over 500+ Phenomenal on our farm we are in honeybee heaven. 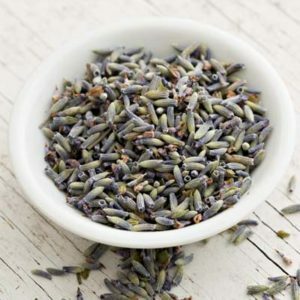 Lavender Phenomenal is great for use in oils because of its amazing fragrance. It also makes a great display in fresh cut or dried bundles.